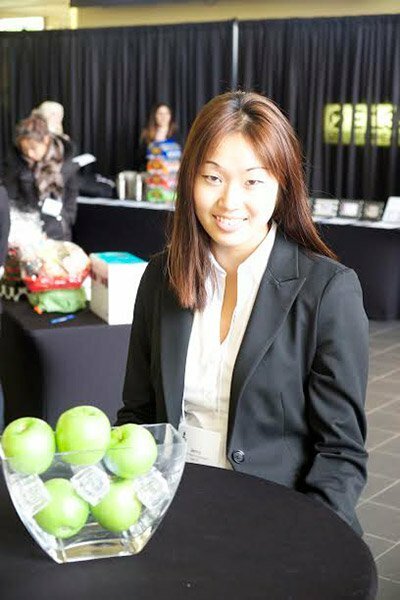 Jenny has travelled from her home in South Korea to study Tourism and Hospitality Management - Event Planning at Humber Institute of Technology & Advanced Learning in Canada. 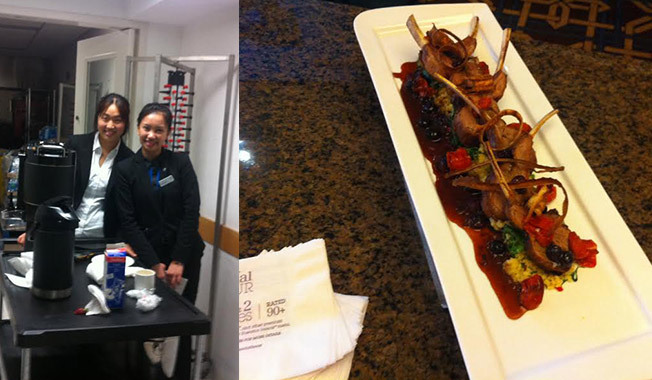 It’s my second year in the Tourism & Hospitality Management – Event Planning program at Humber College. 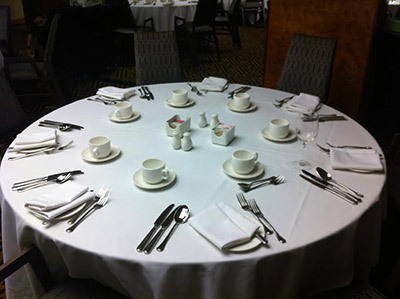 As part of the Hospitality program, students must do internships with companies to complete their program successfully. Before October arrived, I prepared a professional cover letter and a resume that I have been developing throughout my previous school year at Humber. I also had to buy a formal suit and pants to wear for the interview to impress for success. During the summer, I had a few internships and different jobs, but I was not certain about the career path I should take. However, I knew that I was always fond of meeting people and delivering exceptional customer service to clients. I liked the idea of working at different events while interacting with people to provide services to make their stay enjoyable. When I was contemplating my internships, I tried to find out about my strengths and passions. With my professors’ and friends’ support, I realised I was interested in learning more about marketing, catering and sales at luxurious hotels in downtown Toronto. I applied at the Hilton, Trump Hotel, InterContinental Hotel, Starwood Hotel and Resorts and so on. I had a few interviews at different hotels, but some hotels weren’t the right fit for me. When I was hesitating with my decisions, time was not waiting for me. I lost some internship opportunities on my way, but I knew that wasn’t the end of the world. After applying for different internships, I finally got a call from the Starwood Hotel and Resorts. I was lucky to get an interview at one of Starwood’s hotels: Sheraton Gateway Hotel near Toronto Pearson International Airport. 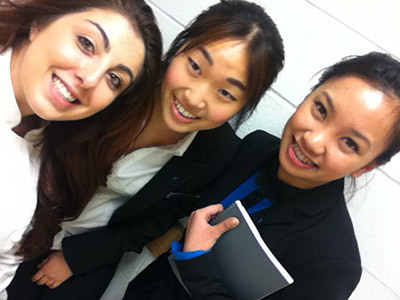 On the day of the interview, I was very nervous but determined to get an internship with Sheraton. I kept telling myself to be confident and be myself. It was nerve-racking to wait for my turn to interview while competing with other students from different colleges. When my name was called, I walked into the room to meet with the Director of Catering, Albert. I smiled and made myself feel comfortable with the questions he asked me. As a young emerging leader, I always have big dreams. During the interview, I talked about my passion for the events and hospitality industries and how my outgoing personality will make a difference to customers who come to stay at the Sheraton Hotel. After I finished my interview, I sent a thank you letter and added the interviewer on LinkedIn. Surprisingly, when I was checking my email, I was happy to receive one from Sheraton offering me an internship opportunity. I am thankful for the opportunities I have gained through Humber College, and I cannot wait until my real adventure begins next semester. 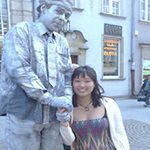 I also have a few tips for international students trying to get their first internship. Be comfortable with your strengths and weaknesses. Be confident in what you can do to make a difference to the company. Challenge yourself to get out of your comfort zone and try something you never thought you could do. Find the value in every Canadian work experience and volunteer opportunity. Goodbye Nerves, Hello New Experiences!